In response to recent marketing concerns about cartons, on November 1st the Carton Council and RAM sponsored a webinar on opportunities for carton recycling featuring markets currently accepting cartons and serving Minnesota. Speakers at this Webinar included Jason Pelz with Carton Council, Mark Bond with Fox River Fibers in Wisconsin and Bill Keegan with Dem-Con in Shakopee. These speakers provided information about the work their own facilities are doing and about the markets Minnesota recyclers are using now to process cartons into other high grade items such as paper and tissue products, building materials, and plastic products. If you missed this webinar but would like to know what was presented, you can access the presentation here. To see questions and answers from the Q&A section of the webinar, click here. Visit the links below to view old webinars. Webinar # 2 Click Here Introducing Carton Recycling into a School Program. The Process, Challenges and Successes in Minnesota schools. Webinar # 3 Click Here Summary of the process in general and specifically, the progress made in Minnesota in the past two years. This webinar will summarize the process in general and specifically, the progress made in Minnesota in the past two years for these cartons and will highlight visions and expectations for the future. Topics include: Current end markets; the mill processes; experiences of local Materials Recovery Facilities, waste haulers, school, institutional and residential programs and public education/ communications efforts. Rich Hirstein- Republic Services; giving a recycling hauler/ Materials Recovery Facility perspective on adding carton collection and marketing to their services. Kellie Kish- Recycling Coordinator, City of Minneapolis; sharing the educational efforts and initiatives employed by their staff to educate residents and businesses as carton recycling was implemented in Minneapolis. Allison Sawyer- St. Louis County; presenting the methods used by St. Louis County Environmental Services as they initiated carton recycling for schools and residents in a very large, rural county in northern Minnesota. Brita Sailer – Recycling Association of Minnesota; summarizing the program in general, how RAM assumed a leadership role in expanding carton recycling opportunities throughout the state of Minnesota and visions for the future. CARTON RECYCLING IN MINNESOTA -RAM & Carton Council project. In the interest of increasing recycling rates throughout Minnesota, RAM has partnered with several organizations to increase recycling market development, materials collection, education and to promote sustainable, stable programs to enhance recycling of a wider variety of materials. 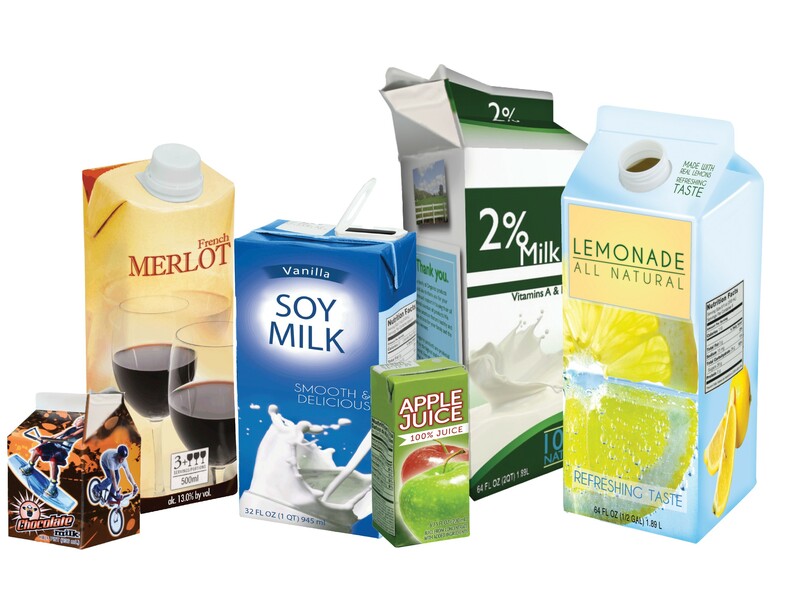 Once such partnership is with the Carton Council, a national organization of carton manufacturers united to deliver long term collaborative solutions in order to divert valuable cartons from the landfill. Once considered a “hard to recycle” item, carton recycling is now available to over 50% of all US households, including across Minnesota. RAM has joined forces with the Carton Council to bring more information on carton recycling to a wider audience in Minnesota to assure that residents all over the state are aware of any carton recycling opportunities that exist in their community and to promote carton recycling at Materials Recovery Facilities statewide. To find out if Carton Recycling is available in your community, Click here. 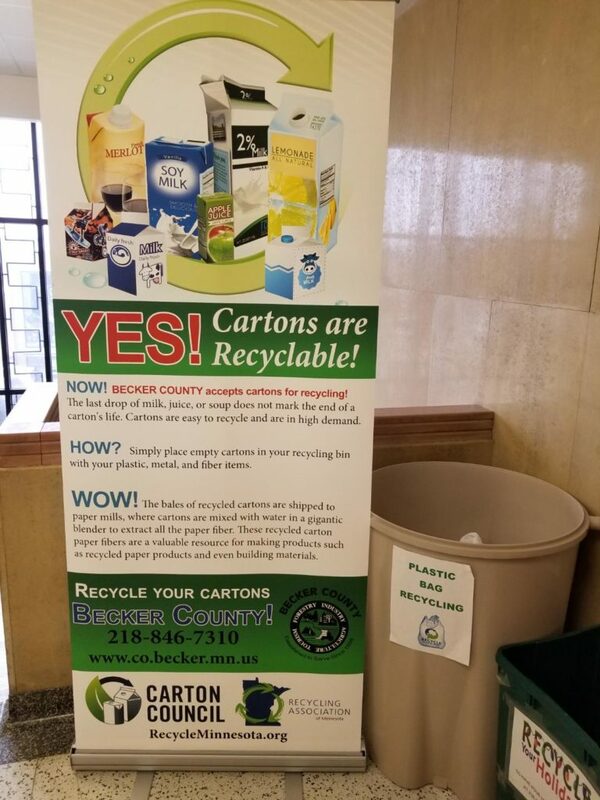 In an initial collaboration with the RAM GreenCorps Carton Recycling project, Carton Council representatives worked on the launch of that pilot project, assisting with training sessions and presentations to potential school and institutional partners in Central Minnesota. RAM will also be offering a series of webinars, hosted by our partner, Carton Council. The council’s successful approach to increasing access to carton recycling has proved effective across the country and here in Minnesota, increasing opportunities to expand current programs and increase diversion of valuable recyclables. One key component in any successful recycling venture is the establishment of solid end markets. An important component of the RAM project has been to connect fiber mills which recycle cartons with Minnesota MRFs and businesses. In the summer of 2014, a RAM contingency was able to tour one relatively local market for cartons, the Fox River Fiber plant in DePere, WI.